Channel Island based boat sales brokerage, new Beneteau & Orkney boats, plus Honda Marine in Jersey. Welcome to South Pier Marine the complete marine service in the Channel Islands, we can look after all your needs under one roof. 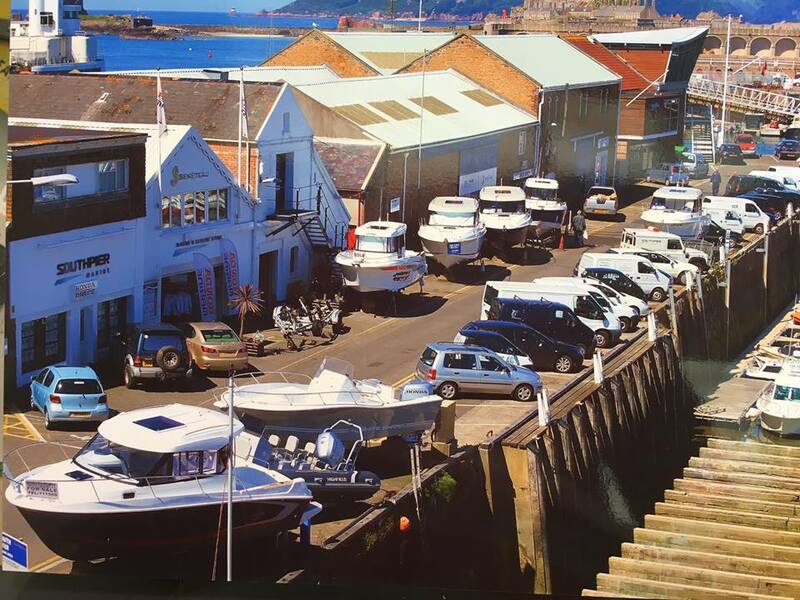 South Pier Marine is Jersey's longest established boat brokerage and boat yard firm on the Island, if you are looking to sell your boat or buy your next boat, our boat sales department are here to help. Discover our incredible Beneteau offers and benefit from our many years of experience in the Jersey marine industry, which can help guide you to buying the right boat for your needs. Happy boating, from the team at South Pier Marine.